The club aims to have two sessions a week which are ‘club rows’ with everyone welcome – but please book. Booked rowers will be given preference if the session is oversubscribed. We also aim to offer more dedicated rowing to groups of members who form a crew and are available at mutually convenient times to row longer, further, or quicker! If you want to use this facility, please create an event in the calendar. Blyth is a great spot for us, and June 3rd and 4th sees their weekend regatta. It starts (for crews) on Friday, with a welcoming knees up at 18:30. 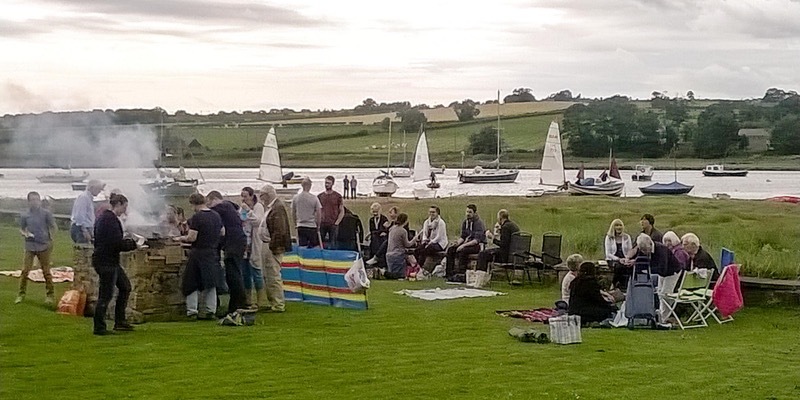 Skiff races in the river are on the Sunday, and we’re invited to attend with crews. 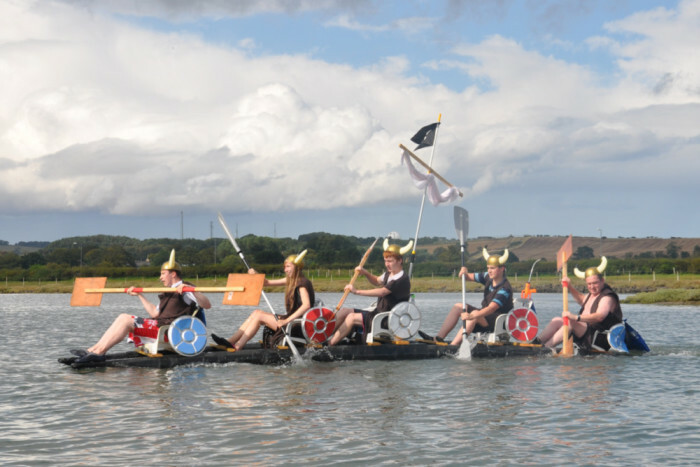 The Annual Raft Race takes place on August 6th this year, and we are invited to participate. It’s intended to include some skiff racing, so another opportunity for crews to get together and do some practicing as a single crew. We know the course will be on home water to the Bridge and back, so you can start now! It will be a very social afternoon and we will need your support. If you decide to help, you will be fully supported and you do not need any IT skills for this although if you do, it would be good. What’s WhatsApp and how can it benefit? Speaking of photographs and videos… you may have taken some pictures and videos. some people don’t have Facebook or Twitter so it can be difficult to share this information. WhatsApp is available for you to send pictures and videos! You can send as many as you like and what’s more, other can share their videos and photographs with you as well so no one is left out! You can download it from a number of sources including the WhatsApp website and the iTunes store. You can get access to the Group page here.